Travel in style and comfort with us. From airport transfers to sightseeing tours and shopping in Marrakech or any other Moroccan city, let us customize your transportation needs. With your very own personal driver, you can be rest assured that time is at your disposal – be it in reaching your destination on time or having the flexibility of spending as little or as much time at your destination of choice. Just sit back and enjoy the scenery and sights as you discover the rich tapestry of Moroccan culture and traditions. Perhaps you fancy a more luxurious, exciting or unique way of travelling? 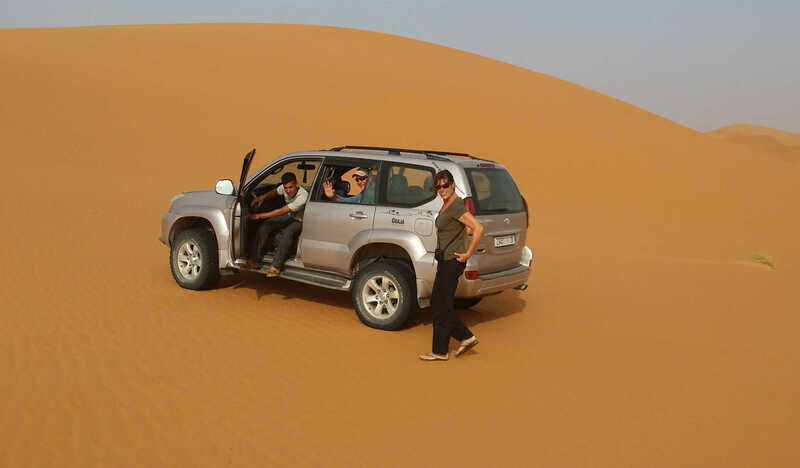 A private jet, helicopter, hot air balloon, four-wheel drive, donkey or camel ride? Just ask us – we aim to please in creating an unforgettable Moroccan experience for you. 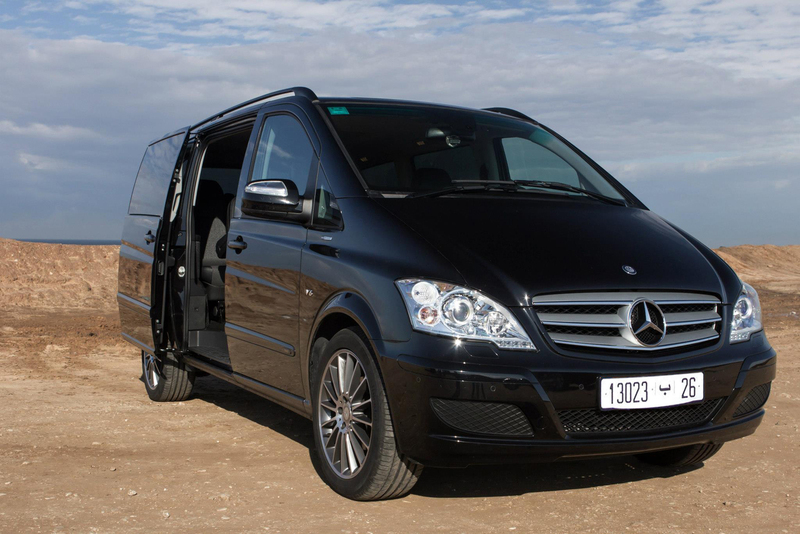 The moment you arrive in Morocco, we are here to take care of your transportation needs. 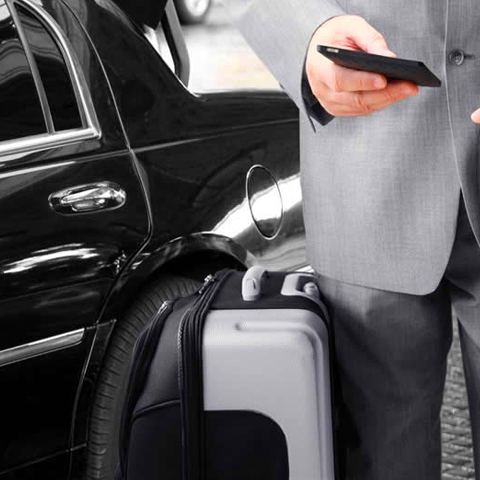 We will be there to greet you upon arrival at the airport and whisk you to your next destination in style, comfort and a timely manner. 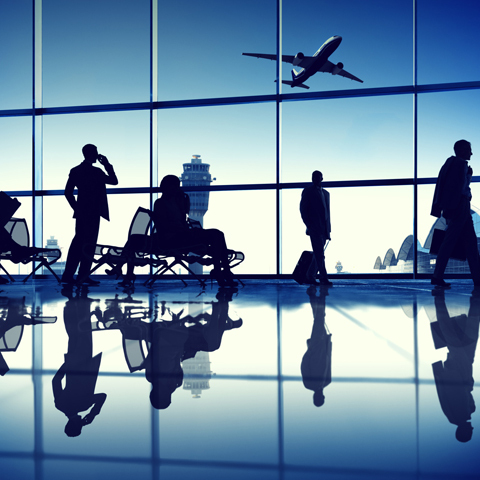 Time is of the essence and all the more precious for the business traveler. As much as you demand and expect professionalism and punctuality from us, we do too. 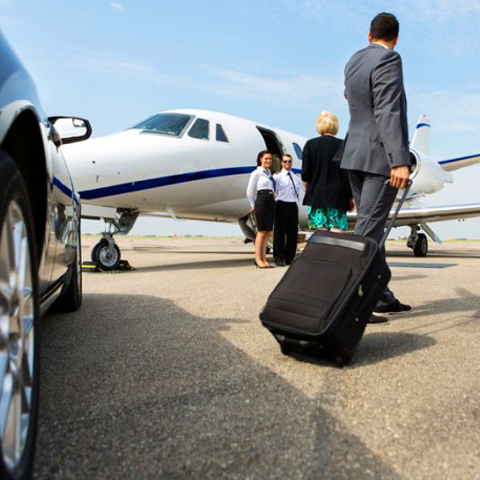 With a personal driver at your disposal, you will be ensured of arriving at your destination in style, comfort and most importantly, on time. Need that special vehicle for your wedding or event? Or perhaps to celebrate a birthday or anniversary? We can provide you with just the vehicle you need for that special occasion whilst making your day as stress-free as possible! We offer a variety of car classes ranging from the conventional sedan to the sporty four-wheel drive and spacious MPV so that you can choose the vehicle that best fits your needs and budget. No matter what class vehicle you choose, you can expect a high quality car with a professional and experienced driver at your disposal.